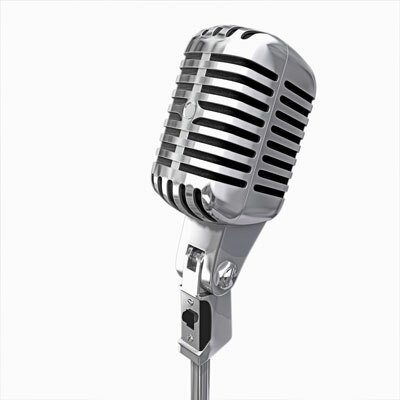 Singing is probably the oldest form of music, since it does not require any instrument other than the human voice. All musical cultures have some form of vocal music. Whether giving a vocal performance while backed by a band, without instrumental accompaniment (a cappella) or joining in a choir, sharing your voice is a wonderful thing to do. Robin Hilt had her first solo at five years old (Germs my invisible dog) and hasn't stopped singing since. Up through college her musical study focused on piano and clarinet. Since college, her hobby for singing has turned into full pursuit. 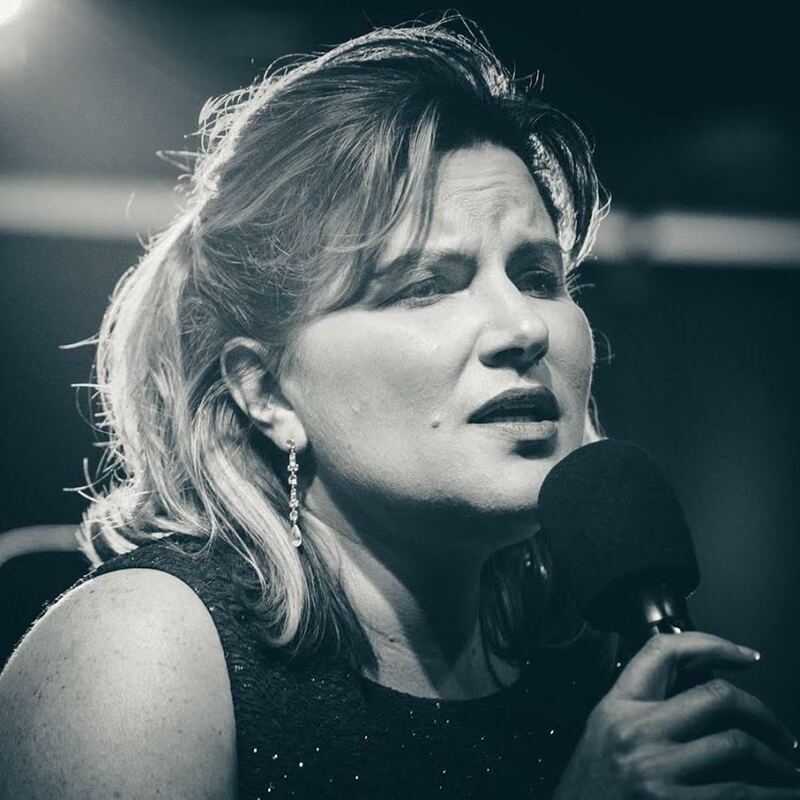 She sings with several swing bands and combos in Snohomish County and has served as worship arts director at her church for the past 11 years.